The Internet has already made a major impact on the way we learn today. However, this impact is modest compared to what awaits us in the coming years especially in education. Information technologies have changed our patterns of work and leisure. These are the best instructional sport sites you have to visit to help you win more games next season. Wouldn’t it be cool if you could learn from the greatest coaches in the world instantly from any device? Well, now you can. 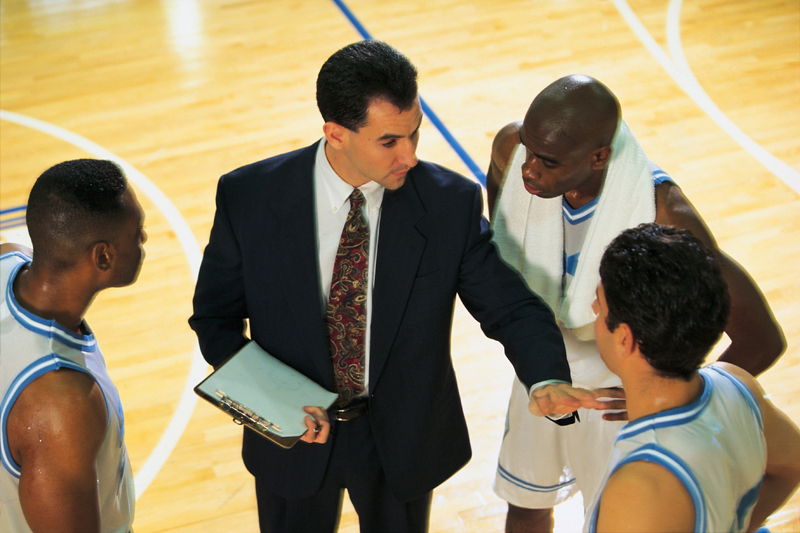 Just launched last year, CoachTube has become the go-to platform to power the very best coaches instructional training by providing them everything they need to coach online. It has hundreds of free courses along with hundreds of premium courses you can purchase and have a lifetime access too. CoachTube is not a platform solely for coaches to share their insights. Former athletes who also have an abundance of advice for current and aspiring athletes use the platform. The NBA website has some of the biggest names in basketball teaching basketball skills and drills. The is the official site of the National Basketball Association. It includes news, features, multimedia, player profiles, chat transcripts, schedules and statistics. While yes, this is only one sport , it is a great resource to get started learning some of the basics from current NBA players. If you have ever been a volunteer youth coach you probably are already aware of PlaysportsTV. This site is focused on helping the 6 million volunteer youth coaches with over 3500 instructional videos. This site is a youth coaches secret weapon to win more games and make a great impact on the youth they are coaching. PlaysportsTV online youth sports training is designed to make learning how to play sports easy and fun. If you are a professional coach you have heard of Glazier Clinics, known for their high-quality clinic where you can hear some of the best coaches share their wisdom. Well, now they have a site in which you can access great training at home if you are a coach and want to have a better record next year. Glazier Clinics feature drills, coaching topics and speakers for every level coach. In the online world, About.com stands as the jack of all trades with the knowledge that influences every day’s lives of the online community. Your sports team will never fall short of valuable tips and tricks with some of the great articles on About. Created in May 2005, YouTube allows billions of people to discover, watch and share originally-created videos. YouTube provides a forum for people to connect, inform, and inspire others across the globe and acts as a distribution platform for original content creators and advertisers large and small. Forget the viral music videos, pranks, and fail videos you are accustomed to on YouTube. The site offers a wider range of sports lessons clips from virtually every sporting. YouTube has some excellent instructional clips as long as you don’t mind the barrage of advertising and have the time to scour to find the good ones. Several channels offer guidance on sports on the site and you only need to search one representing your sports team interests.